FTC disclaimer : I am affiliated to Glamour Doll Eyes (GDE), as I'm sponsored by them. However I am not paid to make this video. You can pull off colours so well~! 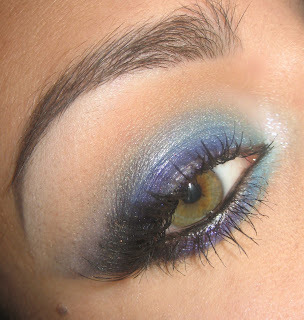 * This look is so eye-opening and bright!